Starting your business is an exciting time in your career. All the years of hard work have finally paid off and here you are, about to build your first office. From the funding to the staff and to the layout of your office, you’re ready to get started on your first official headquarters. Before anything, however, it’s important to know what kind of office you’d like to set up. The first thing to remember in setting up your office is to pick the right building. Is it located in a safe area? Are public transportation vehicles easily accessible for you and your employees? If you’re looking to set up an office independent from a building, check out its landscape and surrounding landmarks. This area will be the place that you and your future employees will be commuting to so it’s good to invest in a good location before any construction starts. Constructing an office is different from constructing a house, especially in terms of safety regulations implemented by the government. Aside from practicing safety hazards inside your office, you must also be mindful of safety hazards outside your working environment. Things like setting up a proper concrete pump station to manage your waste is important to follow so make sure you are well-informed on these regulations. There are many office units or studio units up for sale that is priced affordably but it’s up to you to make sure you’re getting value for your money. Upon viewing the unit you plan to buy, make sure to check for all the possible defects that could cost you more money in the future – wiring, appliances, indoor plumbing, and ceiling or roof fixtures – so you avoid any unnecessary spending. When constructing your office space, remember to make room for growth – specifically for more employees to enter your office. While you may be only ten members of the team now, in the next year, you could grow to one hundred employees so it’s best to map out your office to accommodate your future workers. 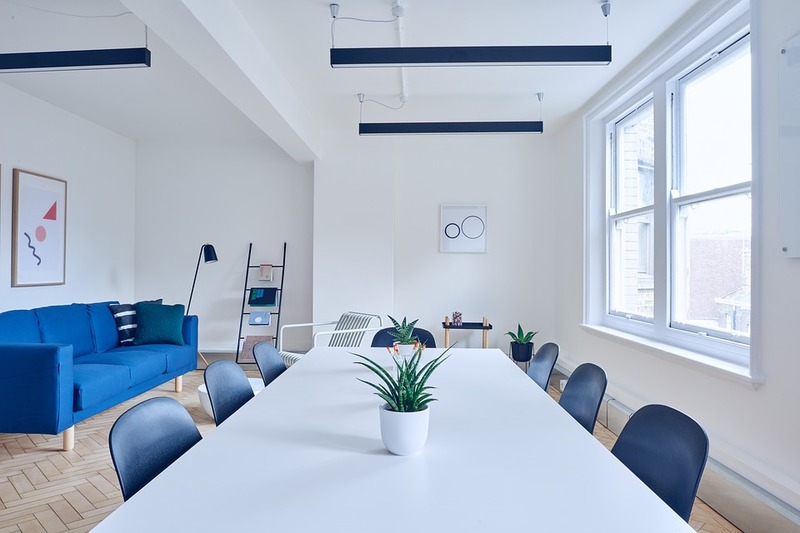 Setting up your first-ever office headquarters is a big investment so take as much time as you need in mapping out all of the details, from the blueprints to the actual construction. Above all else, remember that you must be flexible and adaptable in terms of your office unit. It’s important to be able to adapt to any changes, major or minor, that may come up while the construction of your office is being done.